Our Favorite Advice To Help You Live To 100 (Happily)! 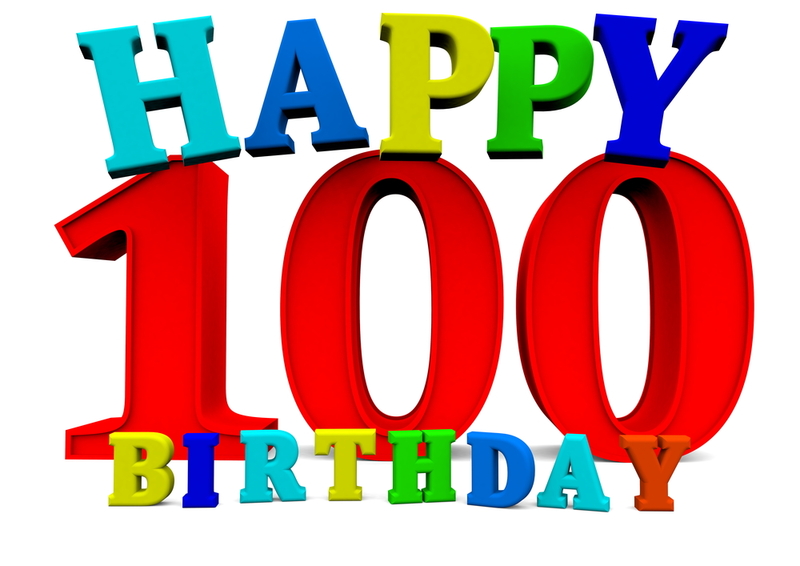 Living to 100 is no easy task. You have a 1 in 5,000 chance of doing so. We're constantly exploring ways to extend our lives through improvements in exercise, nutrition, medicine, and a host of other strategies, remedies, diets and plans from the evidence based to the absurd. Every day there's a stream of new research, contradicting yesterday's doctrine, suggesting new ways to live longer, better, healthier and happier. To help you sift through the research, and distinguish science from bunk and mainstream from quack we've put together a compilation of what we consider to be the best advice, observations and wisdom from some of the world's most influential authorities and researchers on successful aging. "Exercise is an incredible anti-aging medicine. It’s the best that we have today and I suspect that we’ll have for a while. People who exercise regularly live healthier and longer than people who don’t." Eric Verdin, President and Chief Executive Officer of the Buck Institute for Research on Aging. “One of the most important things that you can do individually, if you retire, is to maintain social connections. Connecting with other people is as important as diet and exercise. It’s not too late, even at age 60, to overcome some of the health problems you may have encountered earlier in life. "Physical activity is one key element for successful aging, but mental activity is essential as well. You must keep your mind active by reading, writing, attending classes, etc. Aging is often associated with retirement, but that should not mean retirement from learning new things. "When we get these therapies, we will no longer all get frail and decrepit and dependent as we get older, and eventually succumb to the innumerable ghastly progressive diseases of old age. We will still die of course, from crossing the road carelessly, being bitten by snakes, catching a new flu variant etc etc - but not in the drawn-out way in which most of us die at present. We may not be able to live to 1,000 (yet), but there are now a concrete set of lifestyle habits you can adopt to dramatically increase your odds of living to 100 with good health. Stay mentally and physically fit, eat well, surround yourself with family and friends, live with purpose and be positive! What Health Conditions are the Biggest Causes of Falls in the Elderly?